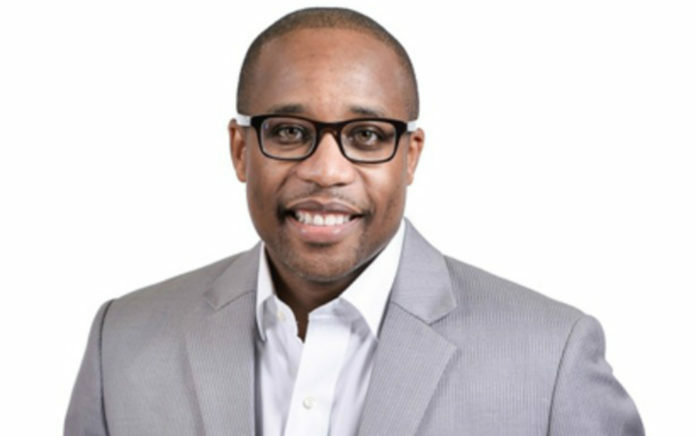 Damon Jones has been promoted to VP of global communications at Procter & Gamble. Prior, he served as director of global company communications. In his new role, Jones will lead global family care and P&G Ventures communications. According to PR Week,?Procter & Gamble is combining its brand and company communications teams into a single, integrated global organization. Other roles Jones has held at P&G include communications director, Global Shave Care; and external relations director, UK & Ireland; associate director, external relations Western Europe; and manager of corporate communications. From April 2008 to October 2008, Jones, a past board member of the Greater Cincinnati Redevelopment Authority, was the director of press relations at the Democratic National Convention Committee. Jones earned a bachelor’s of arts degree from Xavier University.